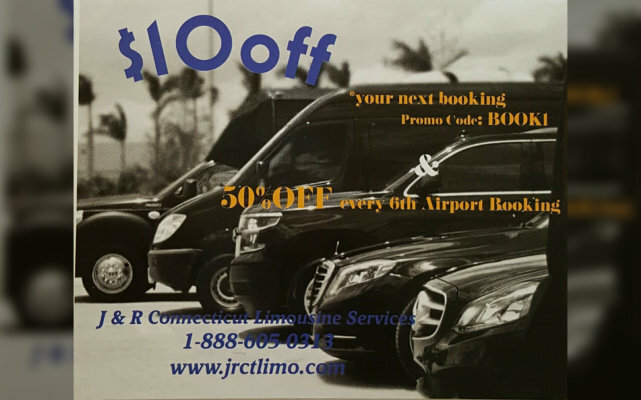 Tired of empty promises and unreliable service? 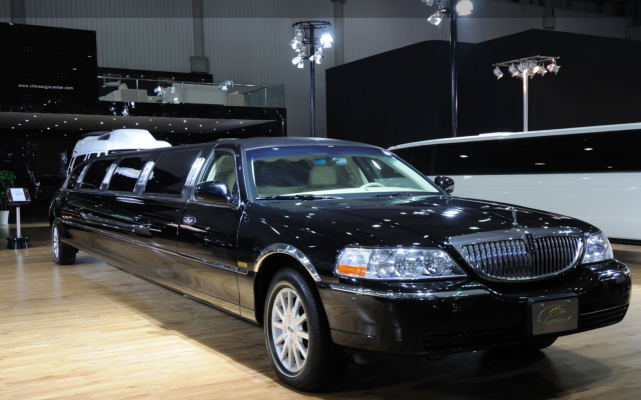 It may be the time for you to break from convention. 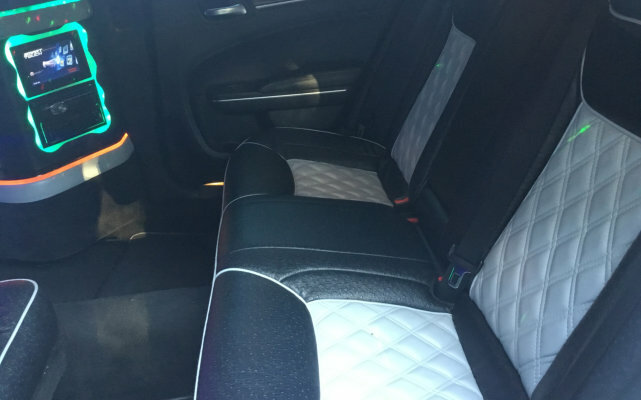 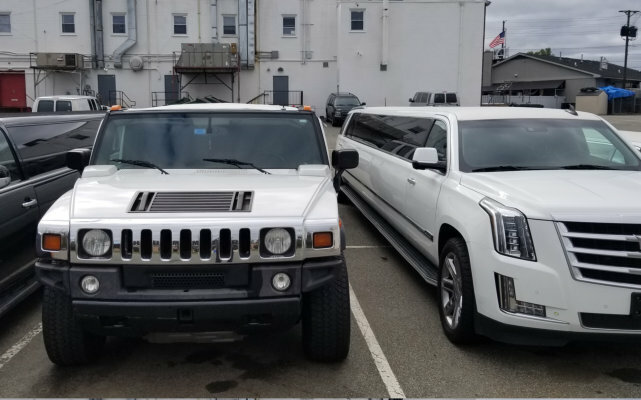 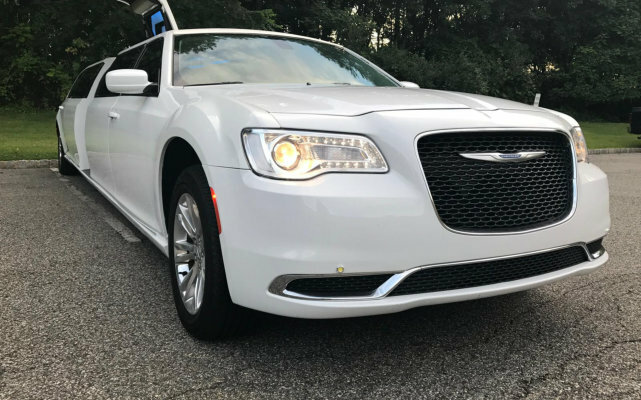 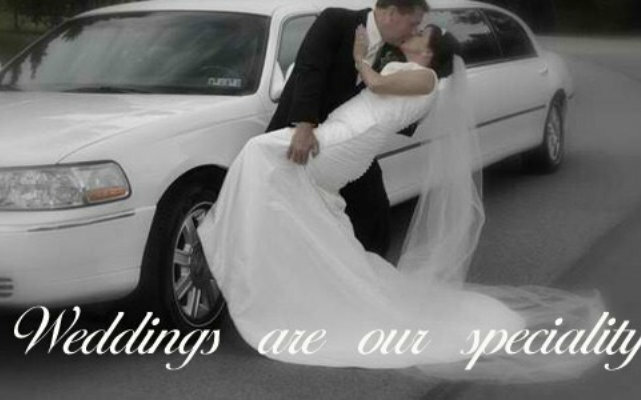 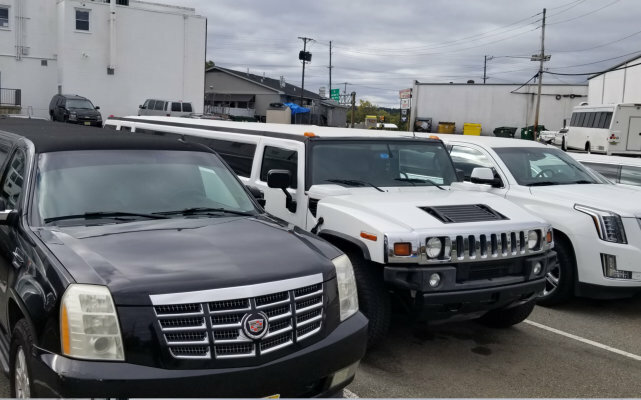 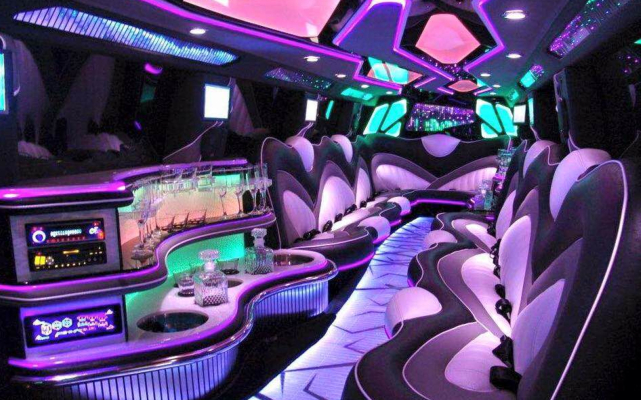 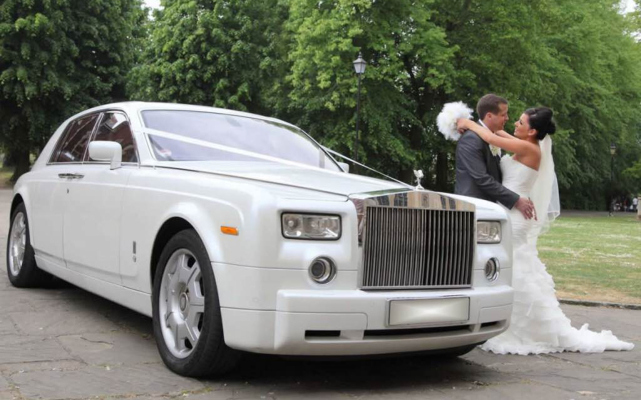 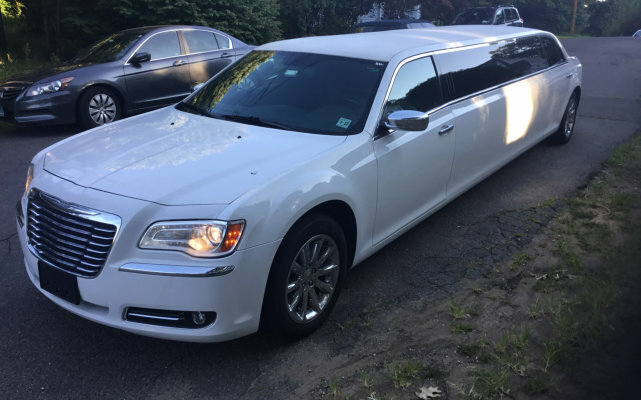 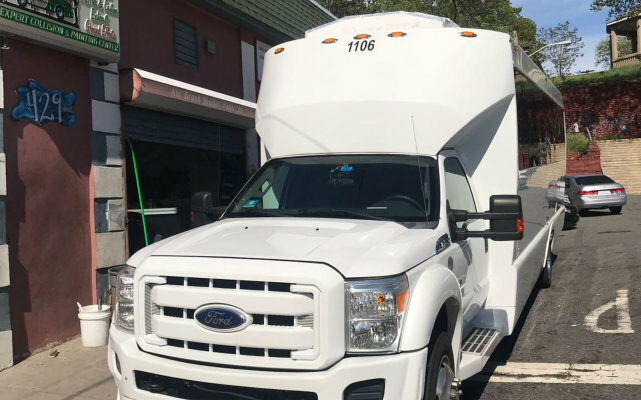 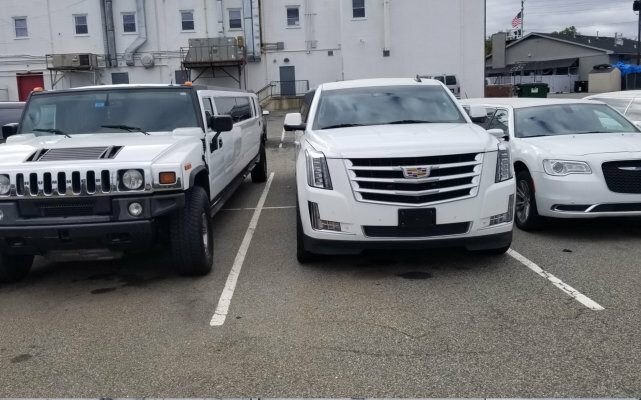 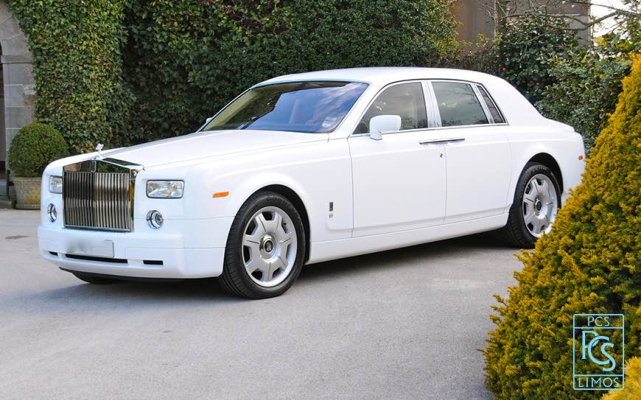 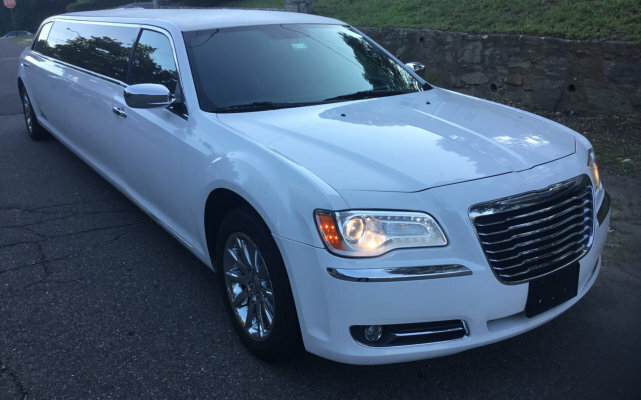 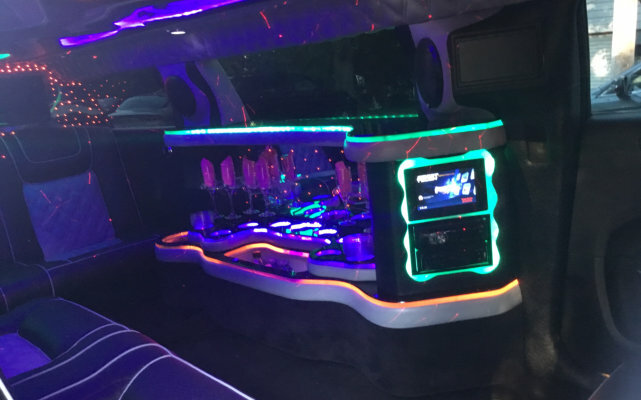 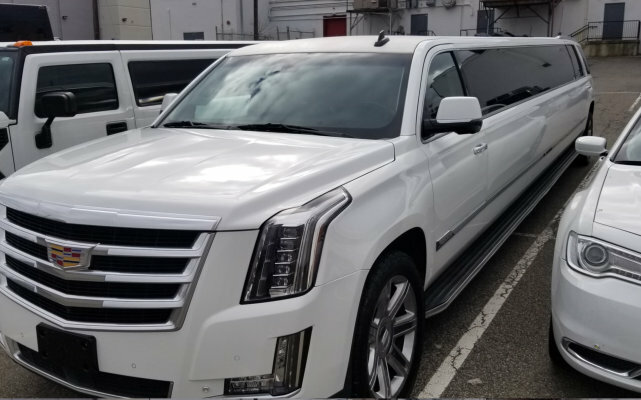 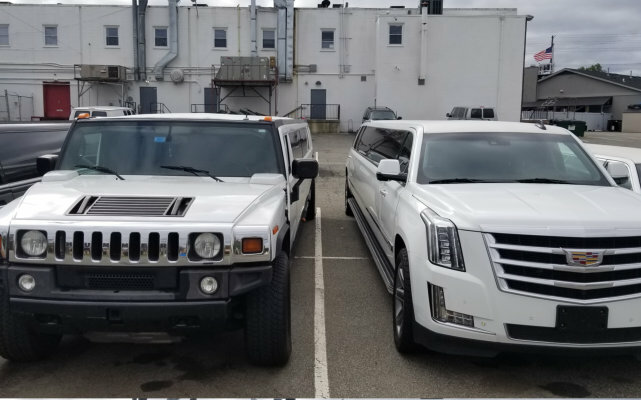 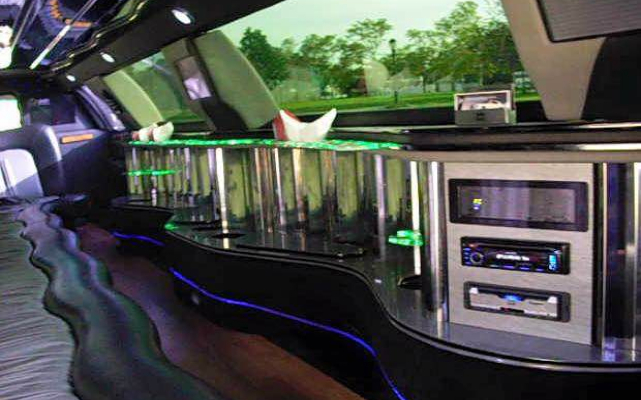 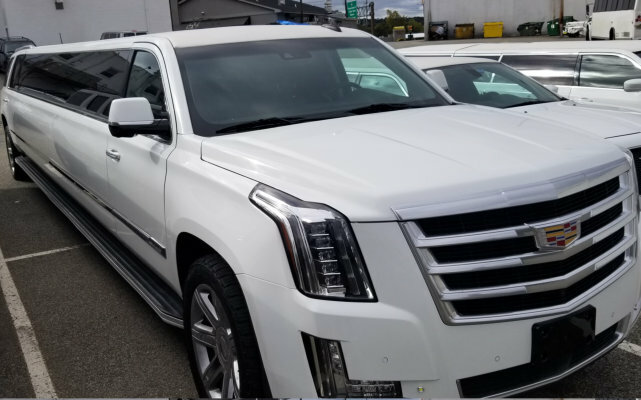 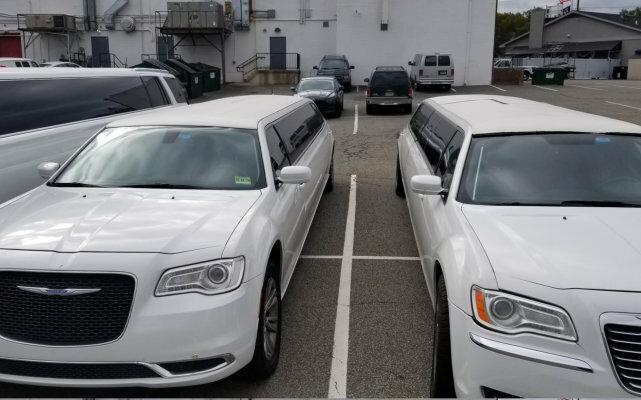 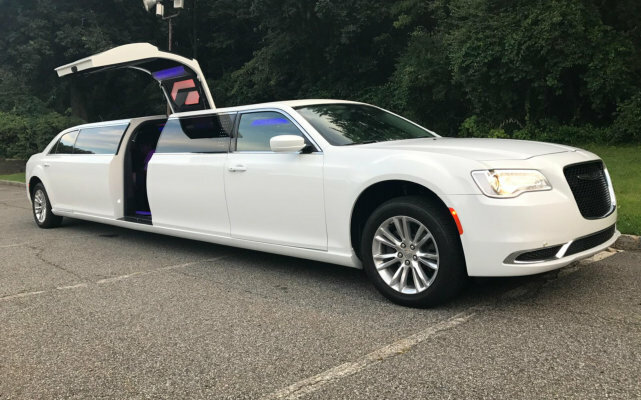 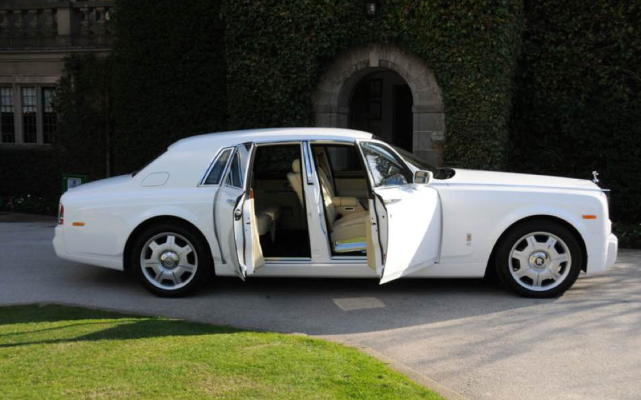 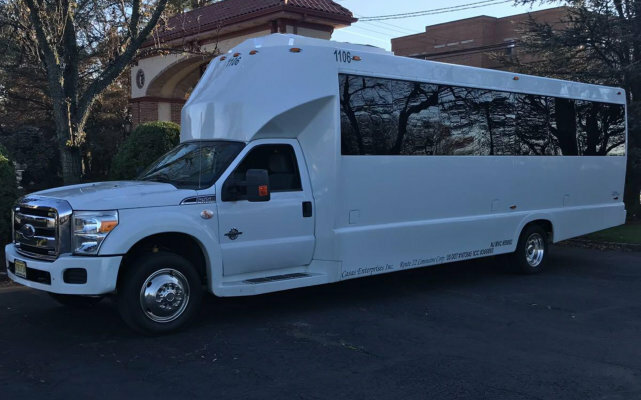 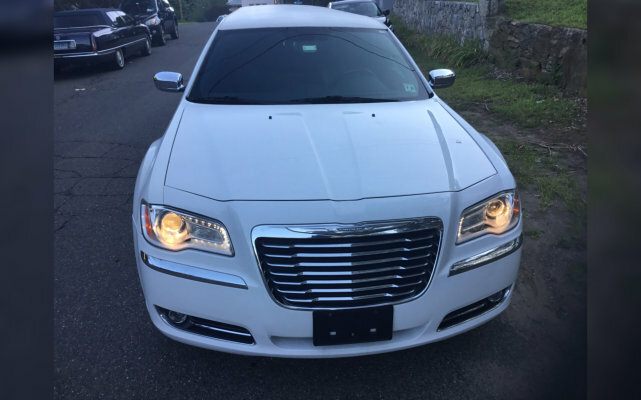 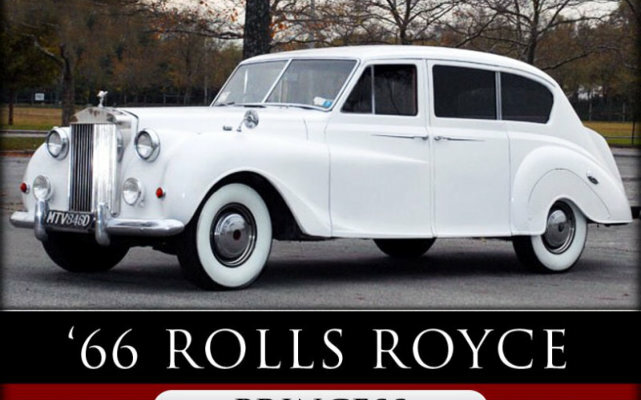 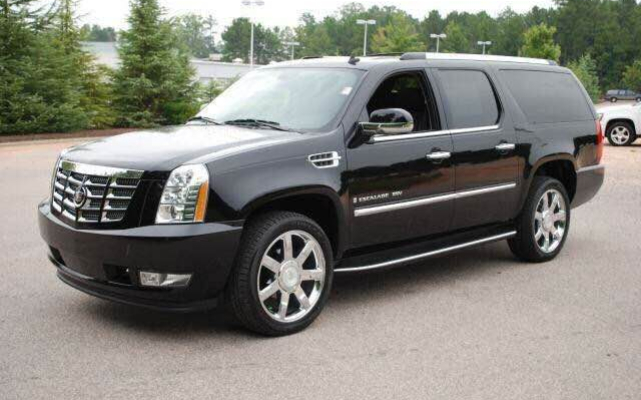 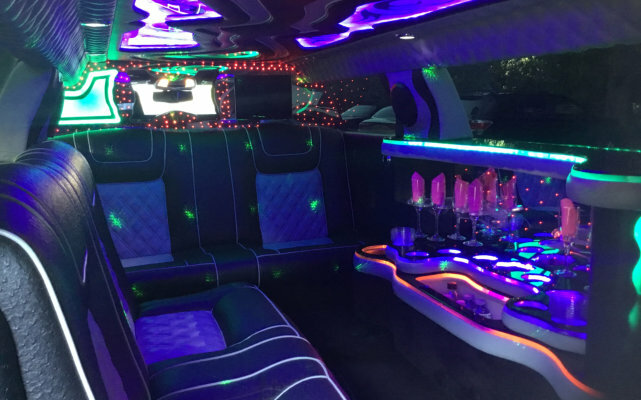 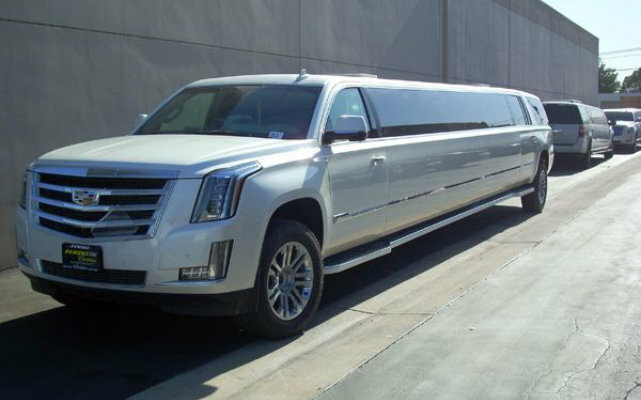 See the difference J & R Connecticut Limousine Services can give you. 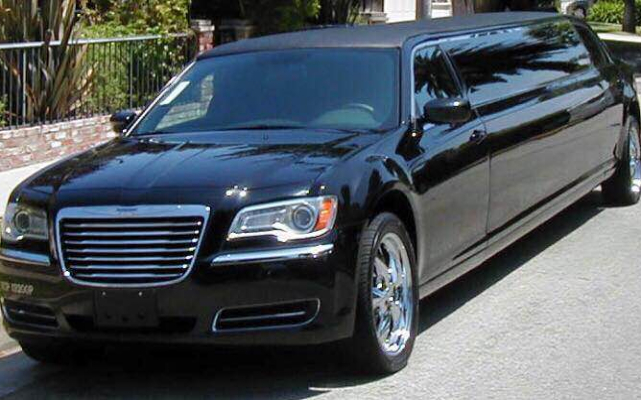 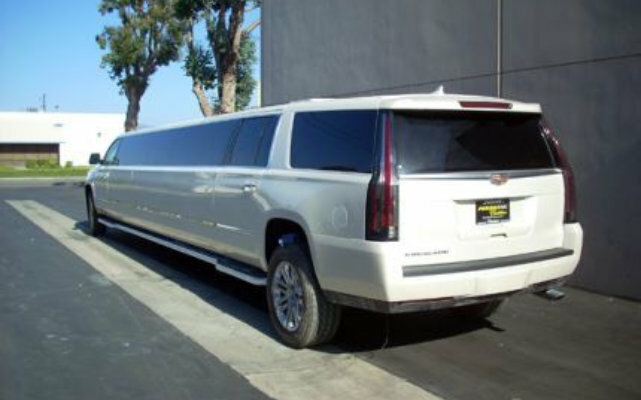 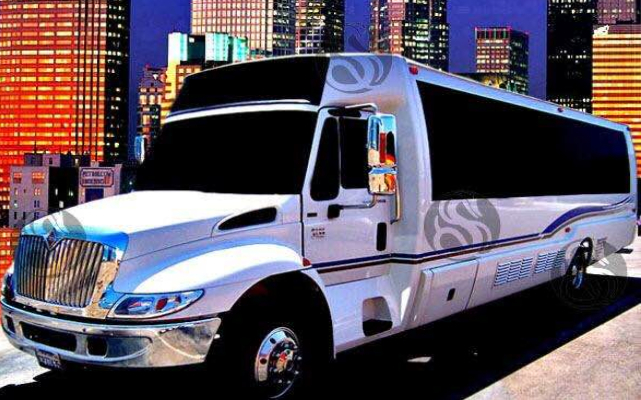 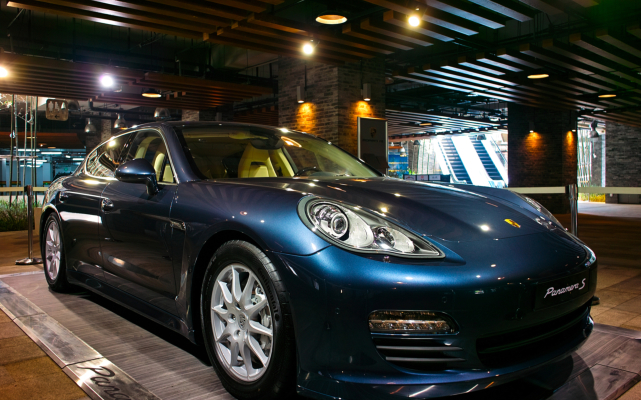 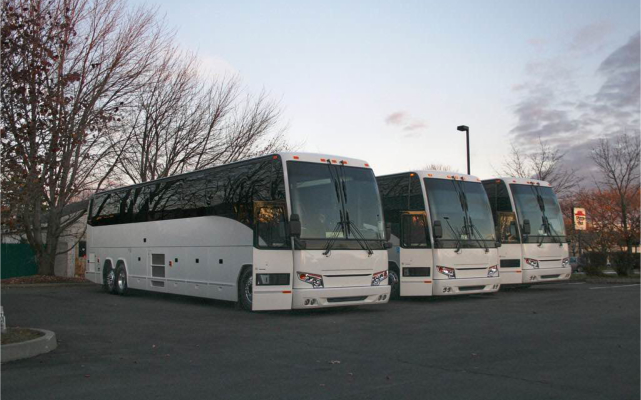 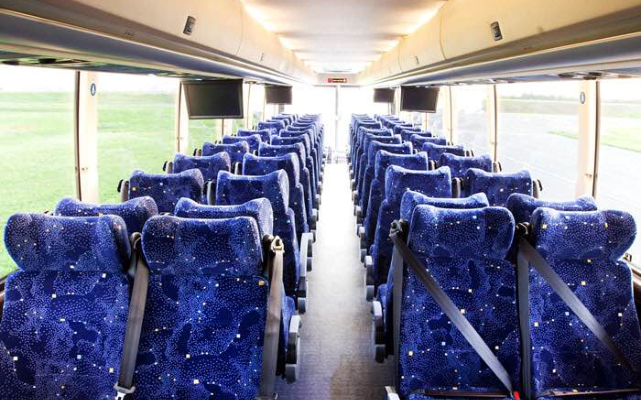 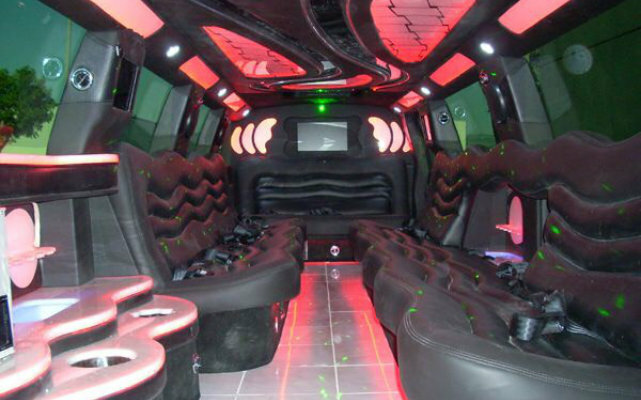 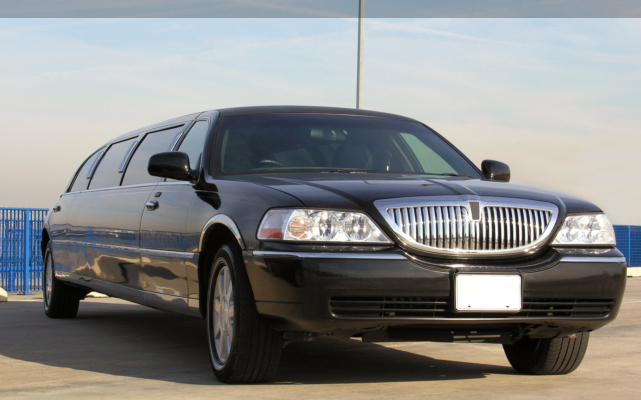 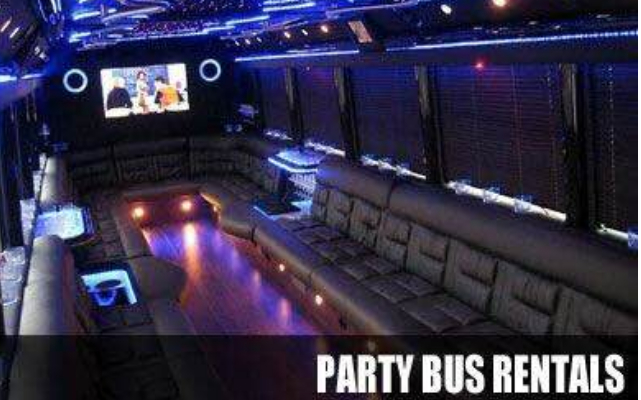 With the best band of cost-effective transportation service there is, we will drive you to that ride of your life! 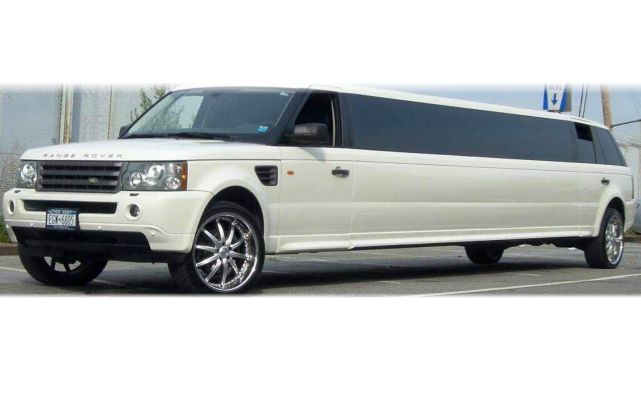 Hop on to the best in Wesport today! 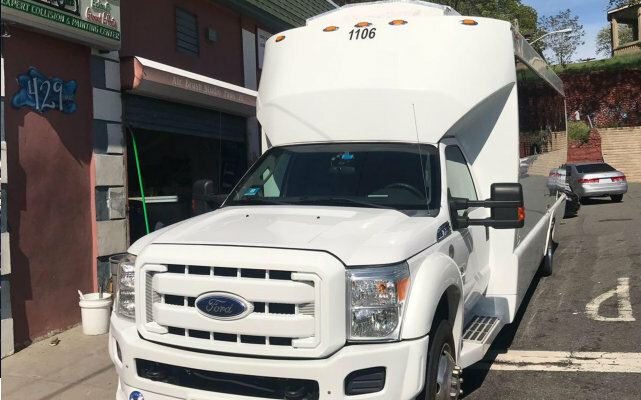 Do you have questions about our services? 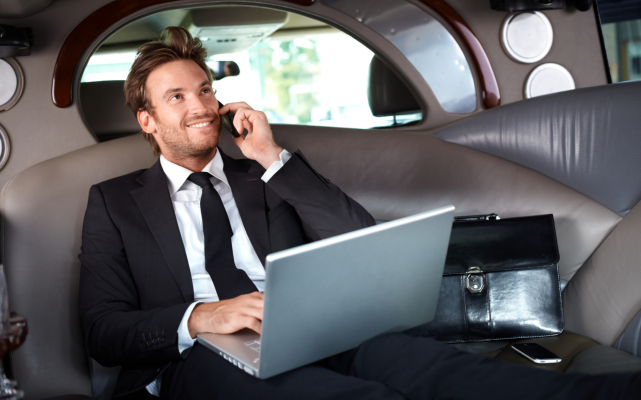 Ask us and our on-call staff will be more than happy to hear from you.